To many people, “debtors’ prison” sounds like an archaic institution, something out of a novel by Charles Dickens. But the idea of imprisoning people who can’t pay what they “owe” is alive and well in the case of Dr. Hassan Diab. 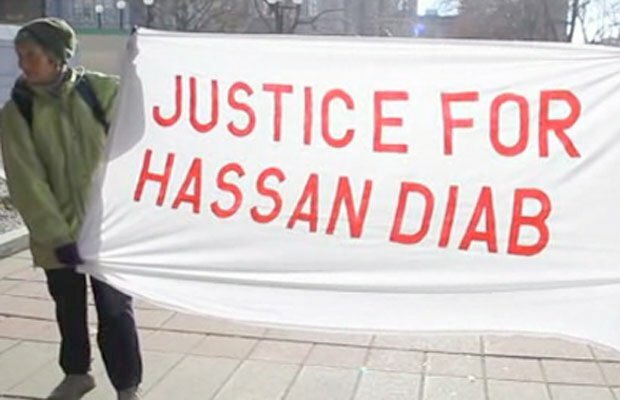 Hassan will be put in prison if he does not pay his “creditor” – in this case, the Canadian government – $2,000 per month for the cost of his own surveillance.